Montenegro, one of the oldest European states, is a Balkan country with rugged mountains, medieval villages and a narrow strip of beaches along its Adriatic coastline. Montenegro is also home to the gorgeous Bay of Kotor. It is a geographic mystery – considered a fjord by some (the deepest in Southern Europe) and a submerged river canyon by others. Whichever it is, one thing is certain: it is one of the most breathtaking vistas you can imagine. 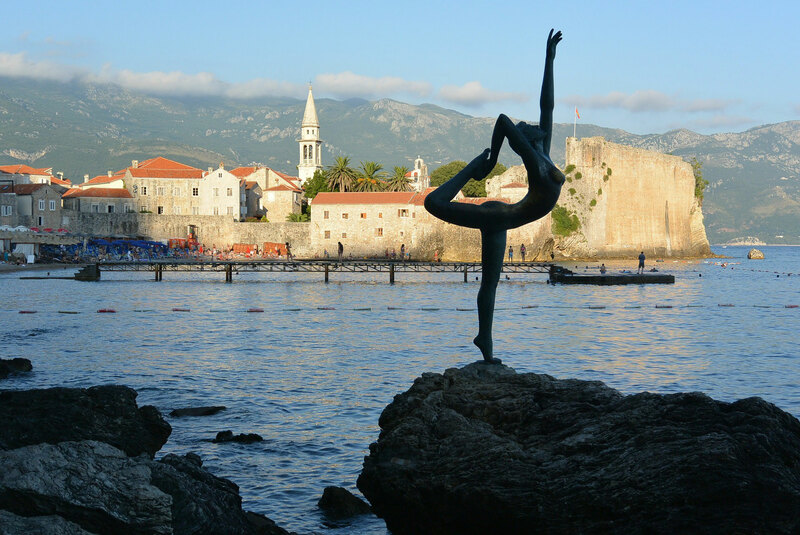 Gaining its independence in 2006, Montenegro has lost no time in making its mark on the travel world. It may be small in size (it is about the size of Connecticut), but Montenegro manages to pack a punch. From its walled medieval towns, to white sand beaches to its dramatic mountain ranges, this tiny country offers something for everyone. One of the best-preserved medieval old towns in the Adriatic and a UNESCO World Heritage site. 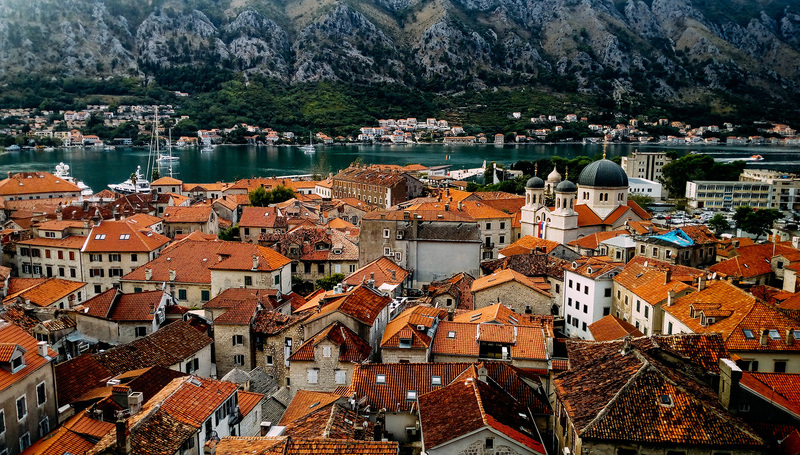 Over 2000 years old, Kotor is home to over 400 historic buildings, churches, and squares. Not to miss are the fortification walls that surround the town. If you manage to climb the 1350 steps, you’ll reach the three miles of walls that make up St. Ivan’s Fortress. As your reward, you’ll be treated to some of the most spectacular views of Kotor, the crystal clear blue waters of Kotor Bay, and the jagged mountains in the distance. For sunning yourself and partying until dawn, Budva is the place to go. With its location on the Adriatic Sea, the coastal town of Budva is one of the most popular spots in Montenegro. The walled medieval city offers sandy beaches, dazzling yachts in the harbor, trendy boutiques, and a diverse nightlife. To witness some of the most spectacular scenery in Montenegro, Durmitor is the place to visit. 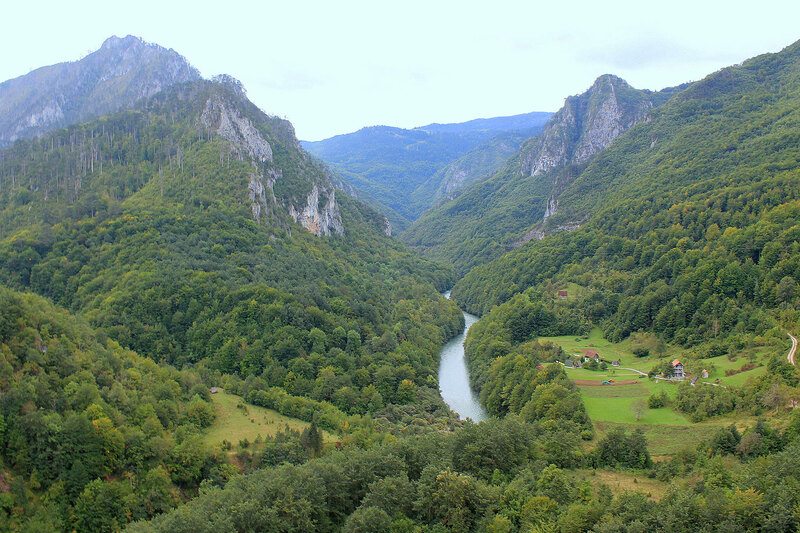 Located in the northern part of the country and carved out by glaciers and underground streams, Durmitor is home to Tara Canyon, the second deepest canyon in the world (the Grand Canyon is the deepest). For the ultimate in thrill seeking, join a whitewater rafting trip on the Tara River – a 42-mile long ride that slices through the steep canyon walls. Rent or purchase a Pocket Wi-Fi Hotspot to take with you to Montenegro. It is perfect for when you are in the airport, in your hotel, and as you travel through the country. With it, you’ll have your own secure Wi-Fi connection – you won’t have to worry about finding public Wi-Fi locations. 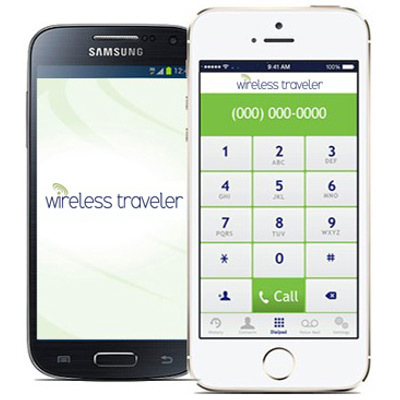 For ease of use and clarity of service, download our Wi-Fi Calling App onto everyone’s phone. With a Wi-Fi connection, you will be able to call each other for free and make calls to the U.S. for only 2 cents per minute. If you do plan to visit Durmitor National Park, or other remote Montenegro locations, you might want to rent a Satellite Phone – if you can see the sky you can make a call.